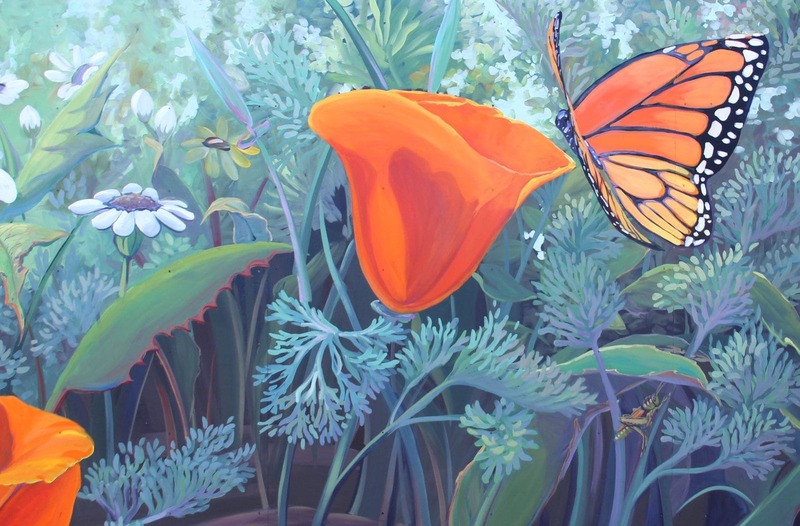 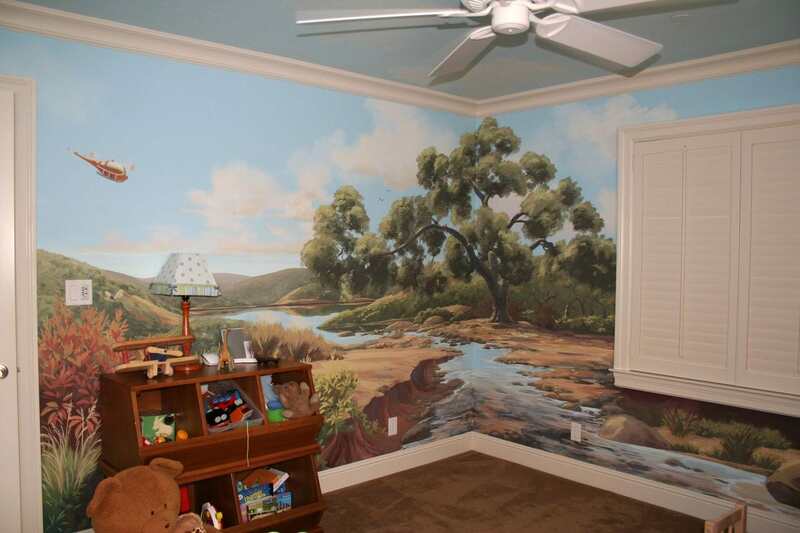 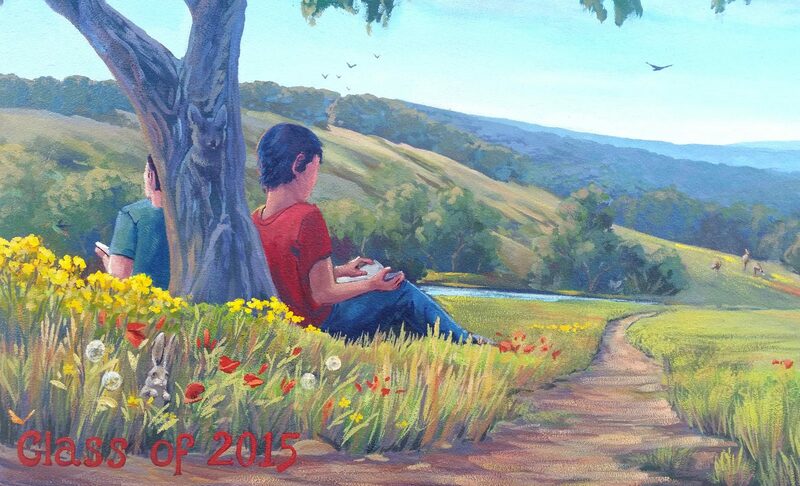 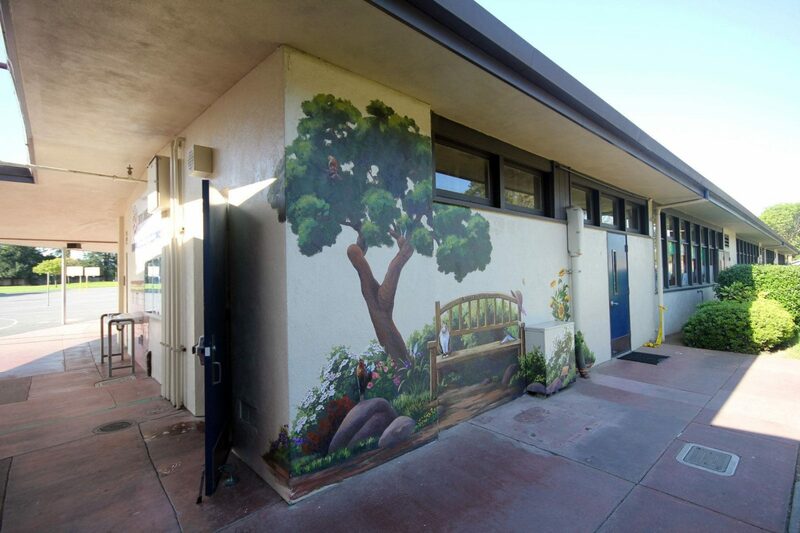 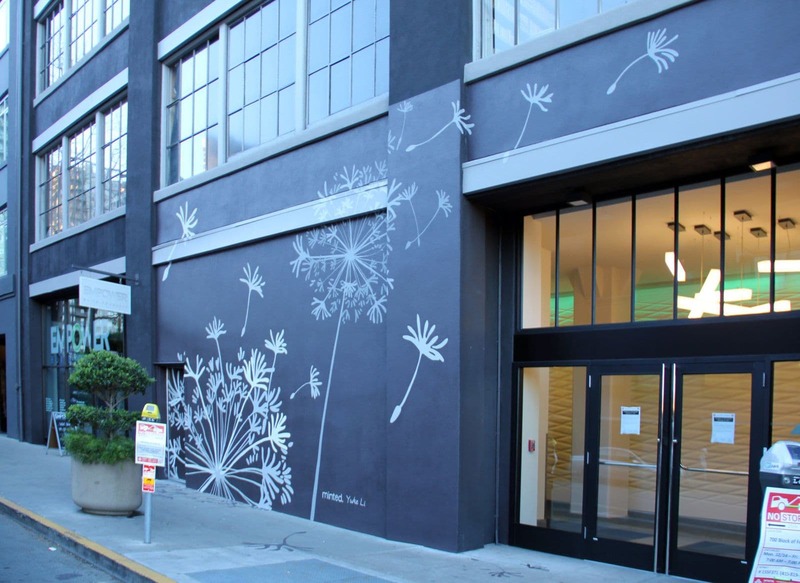 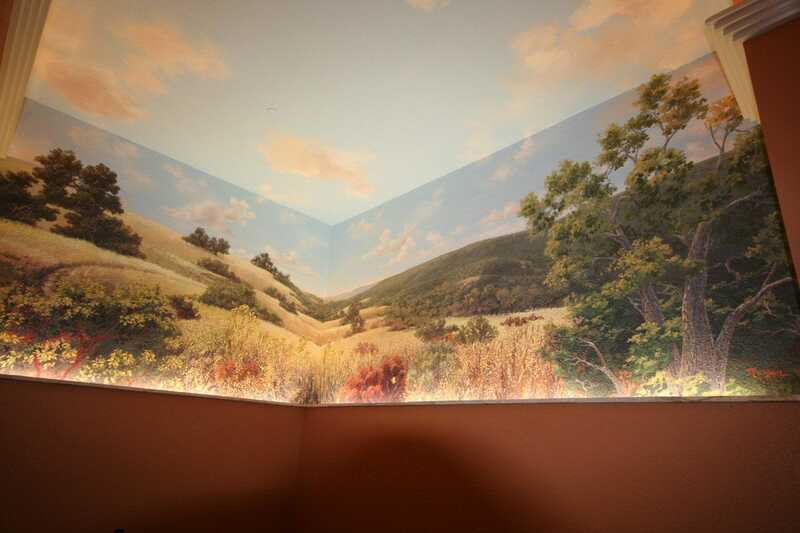 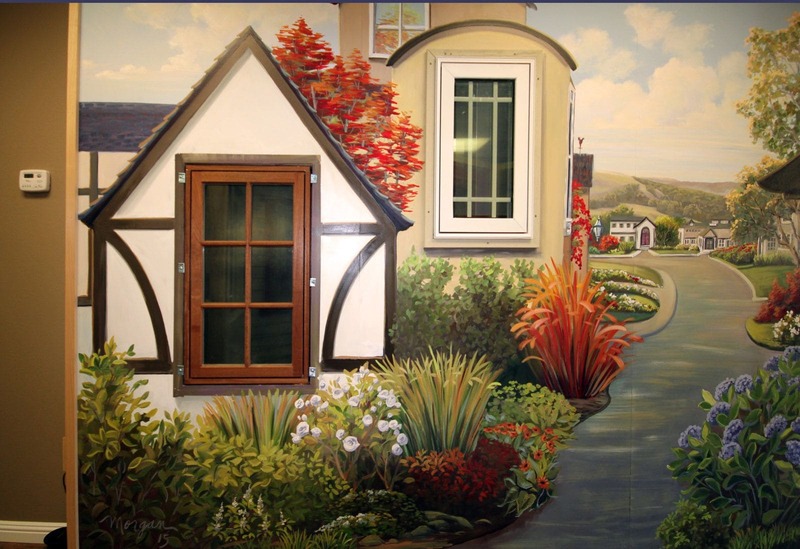 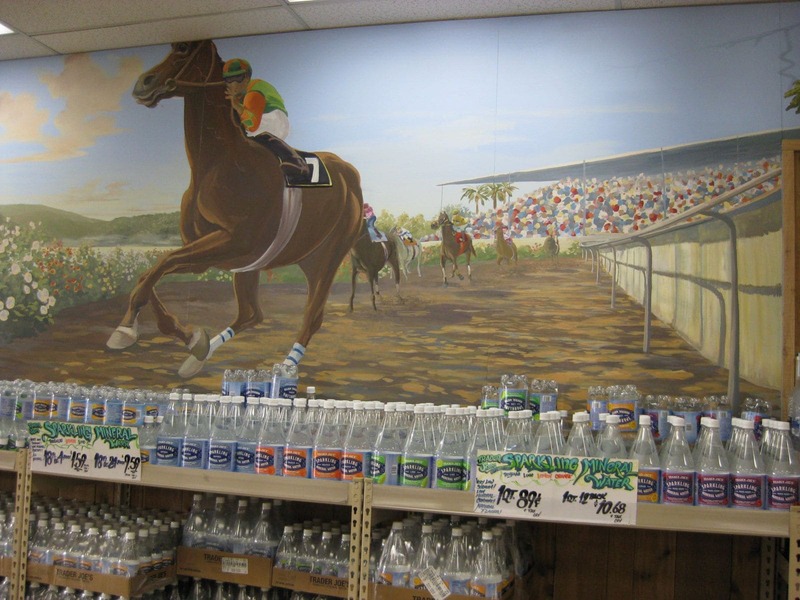 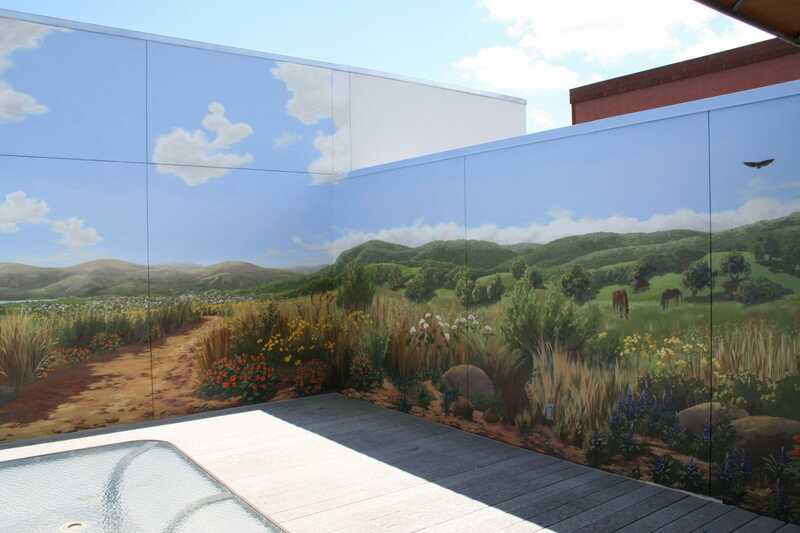 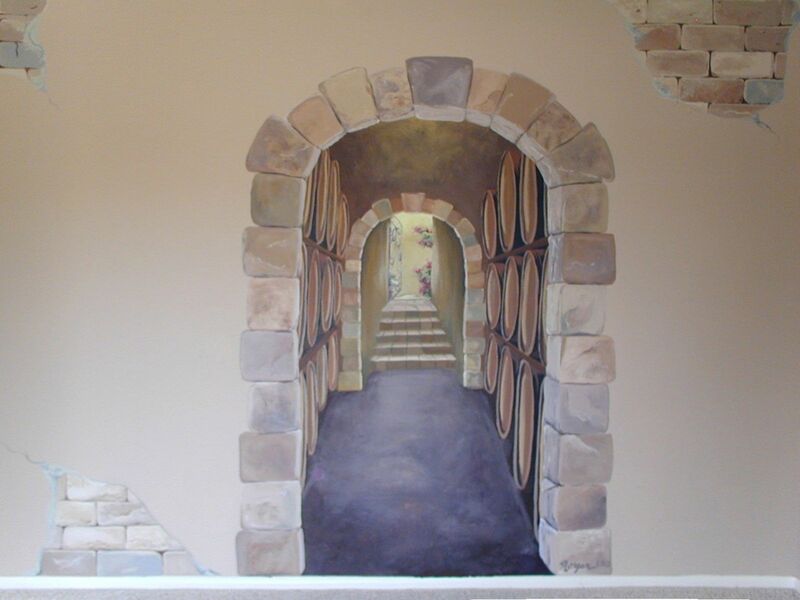 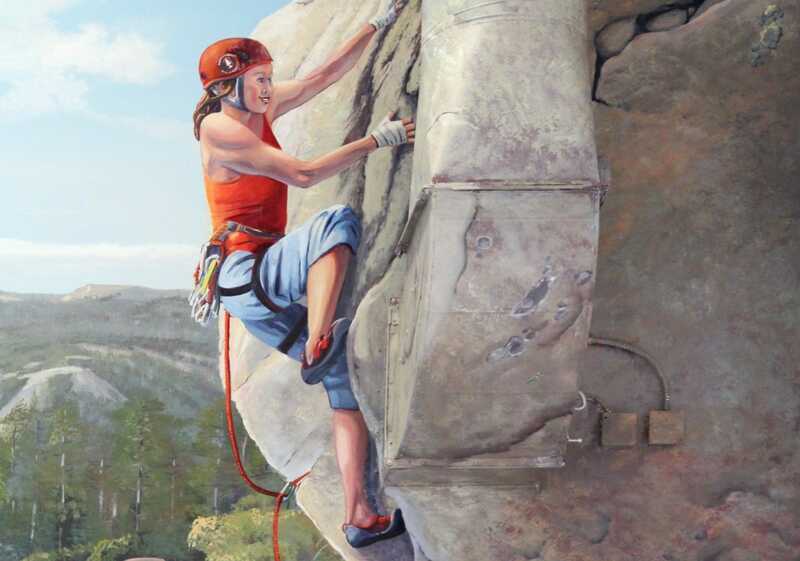 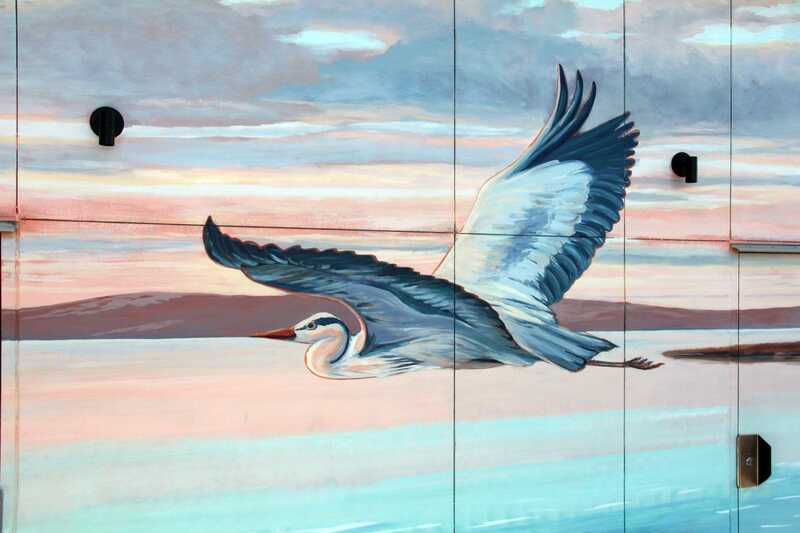 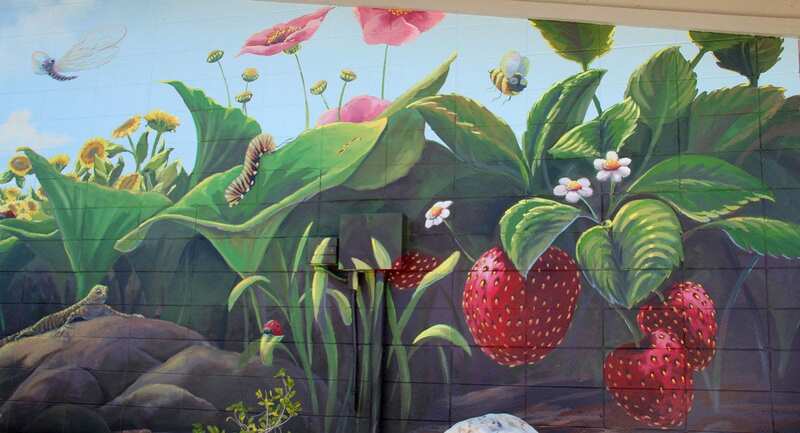 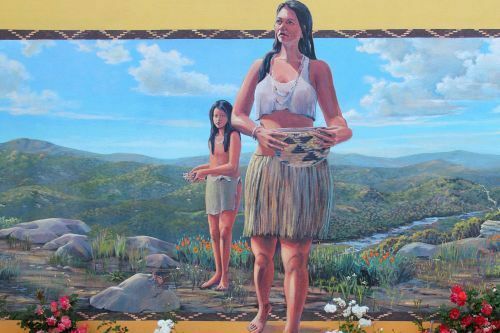 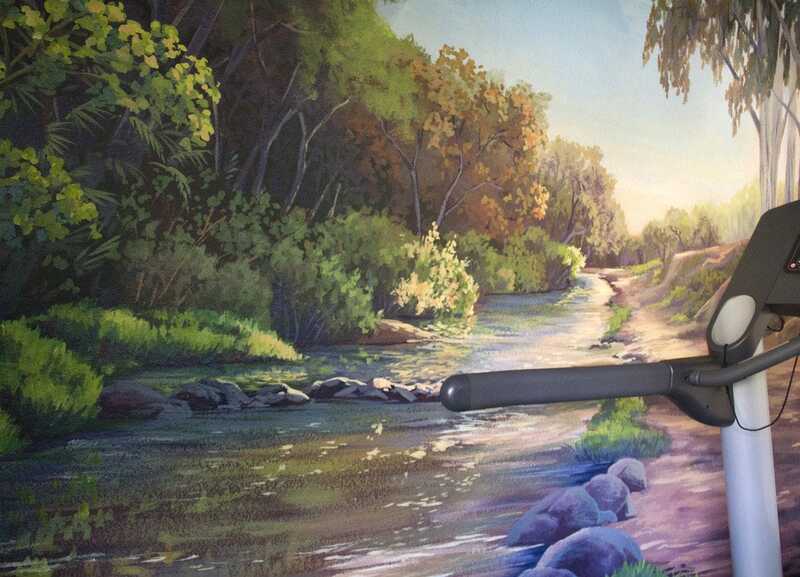 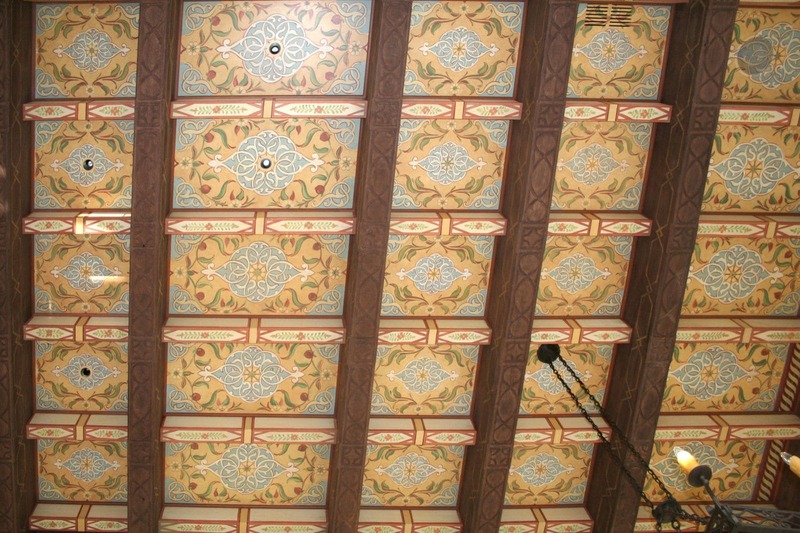 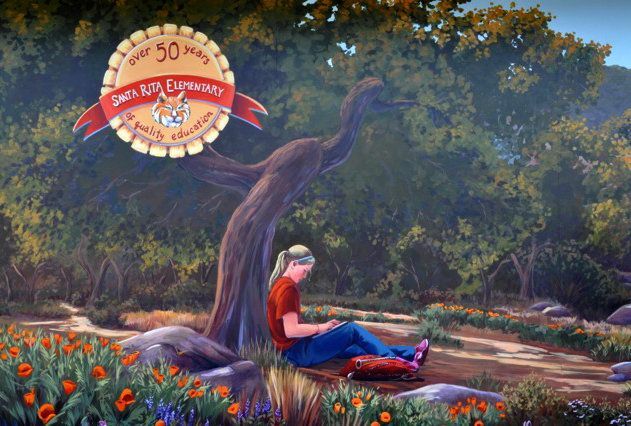 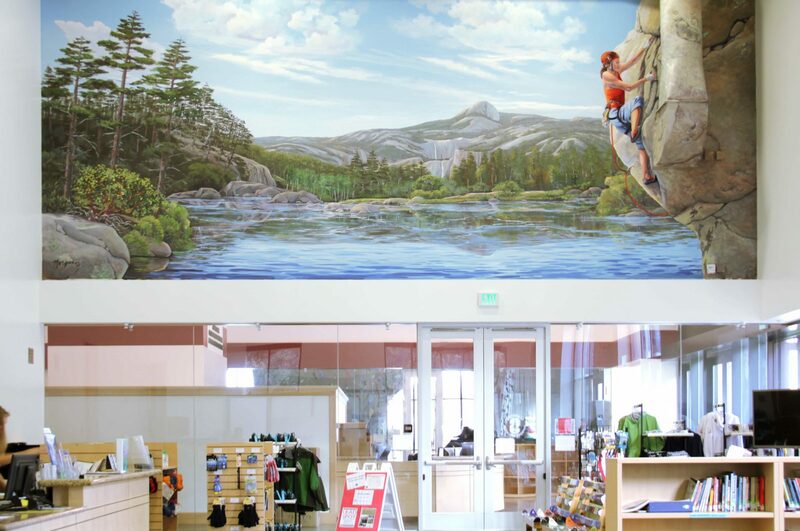 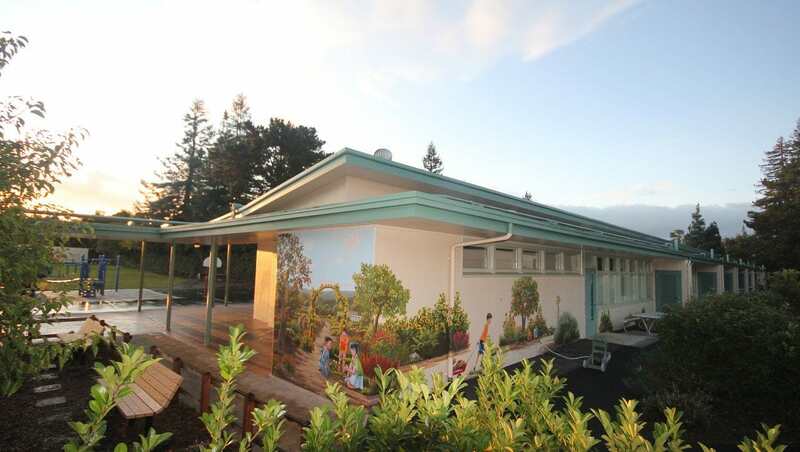 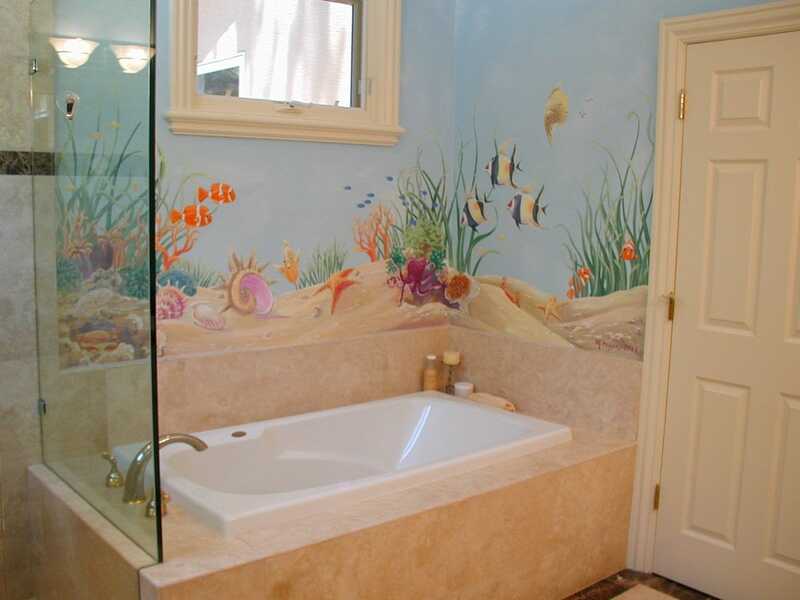 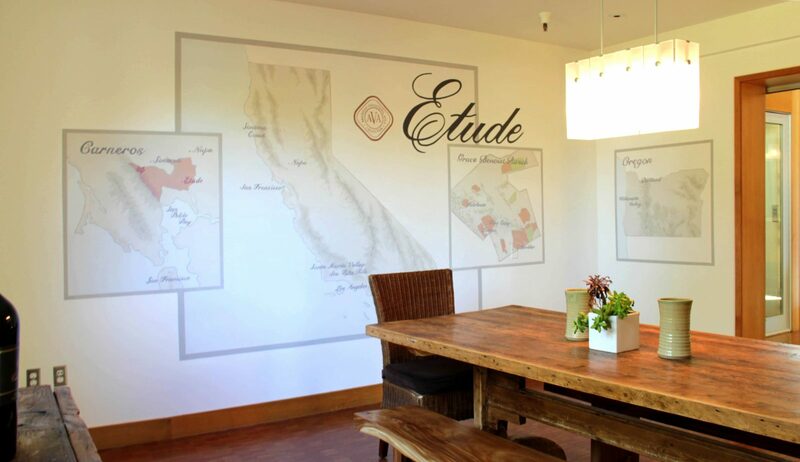 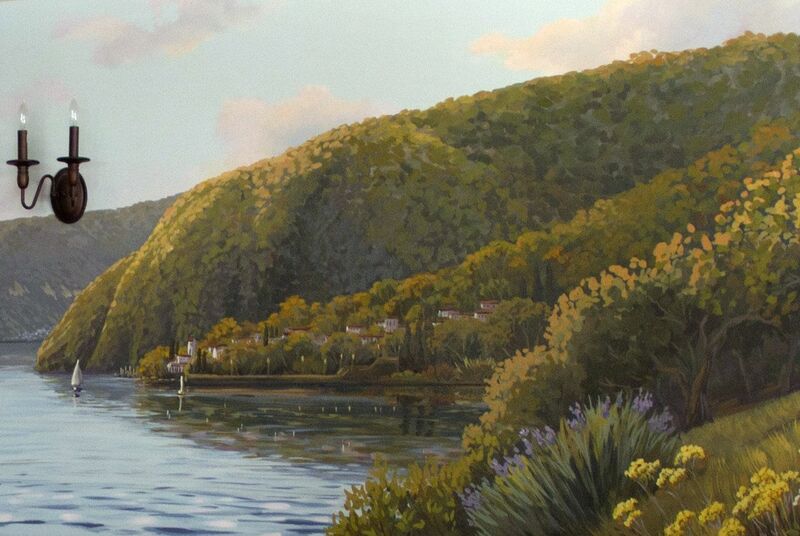 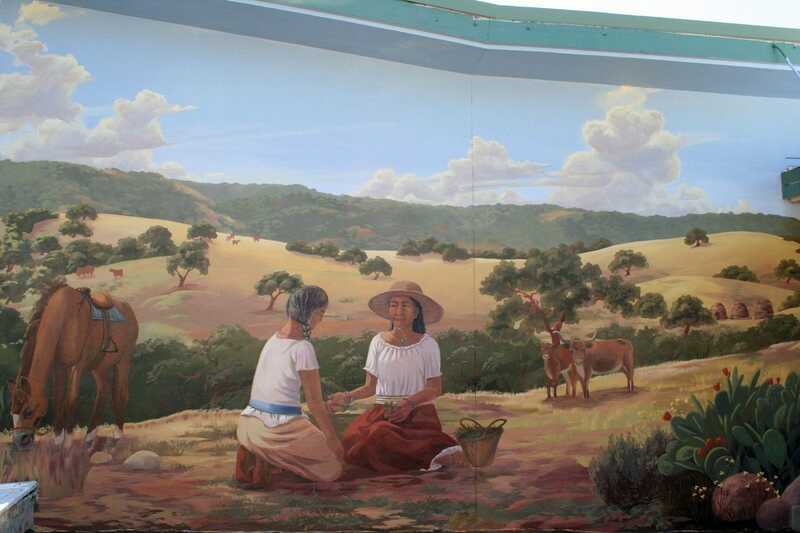 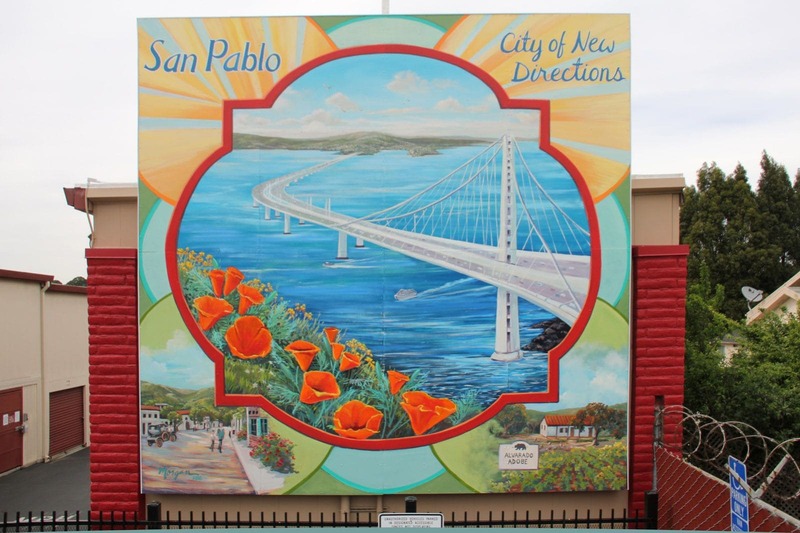 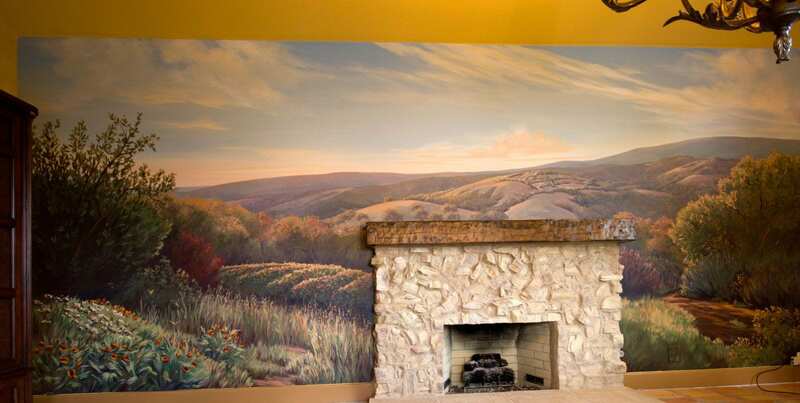 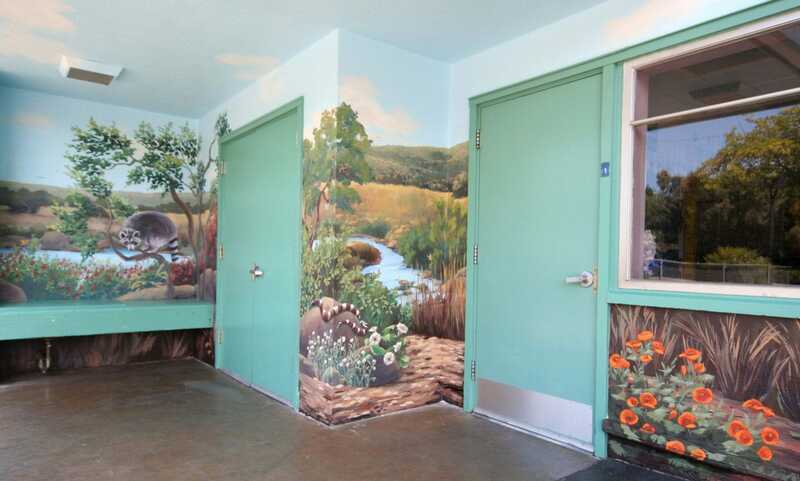 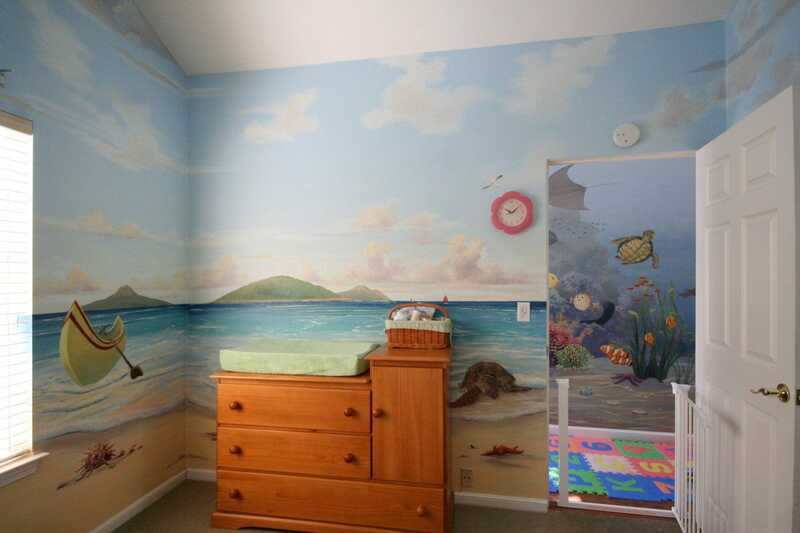 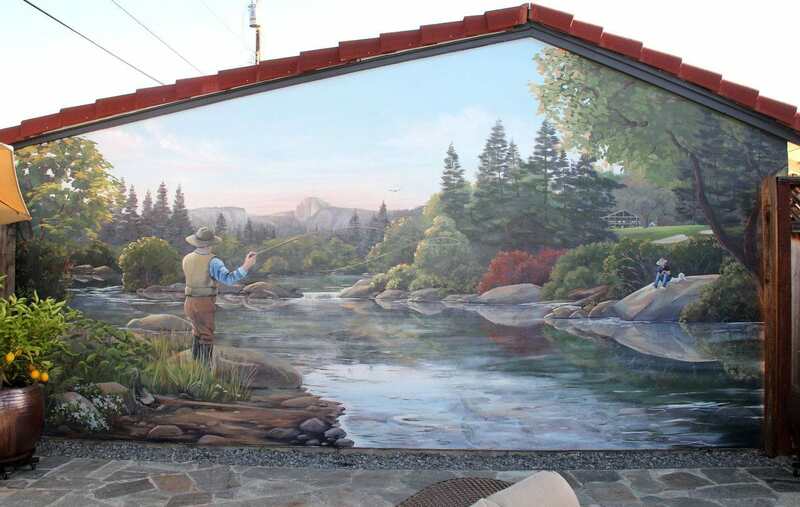 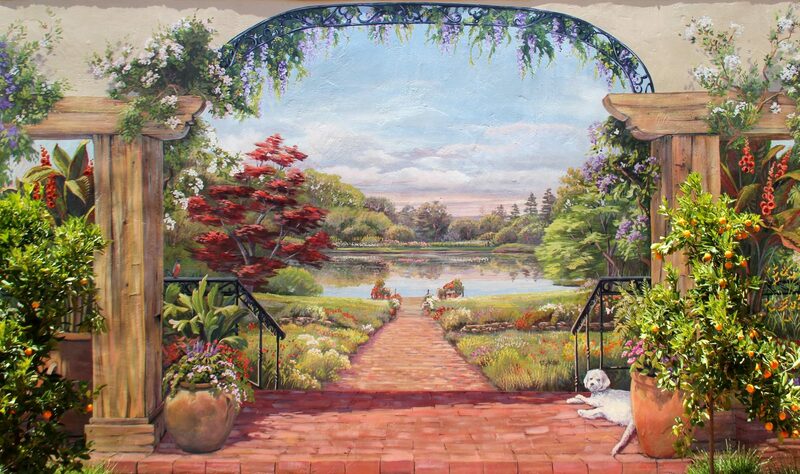 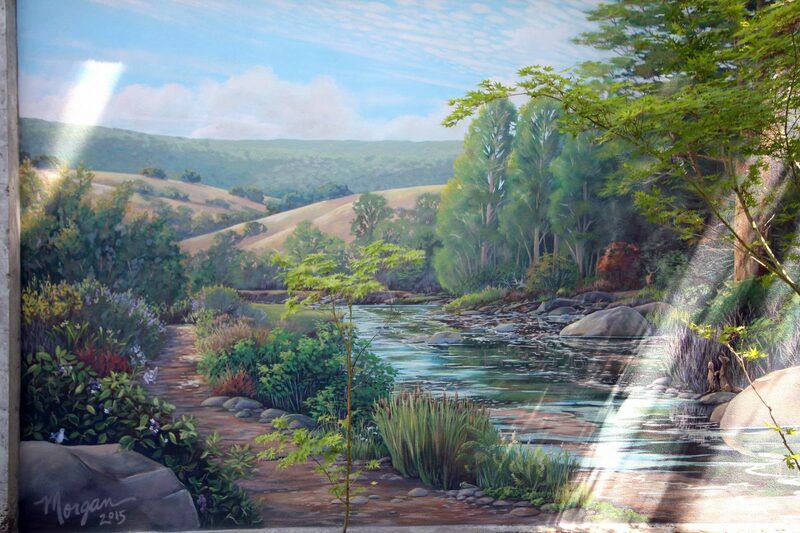 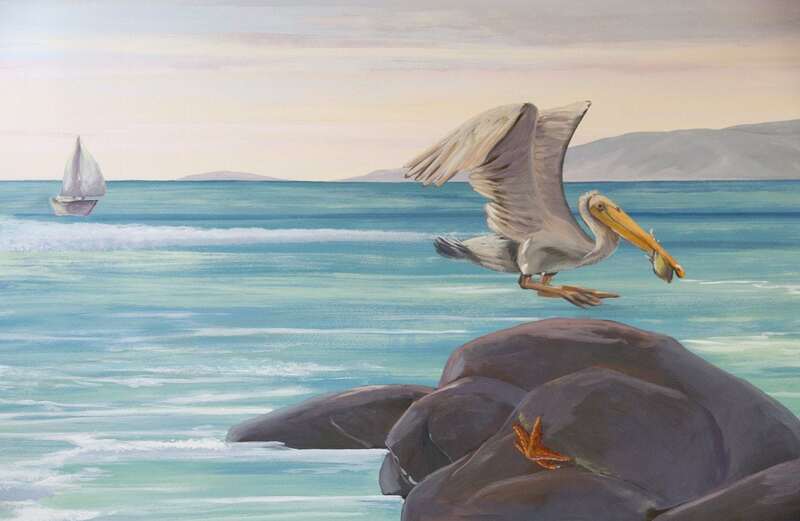 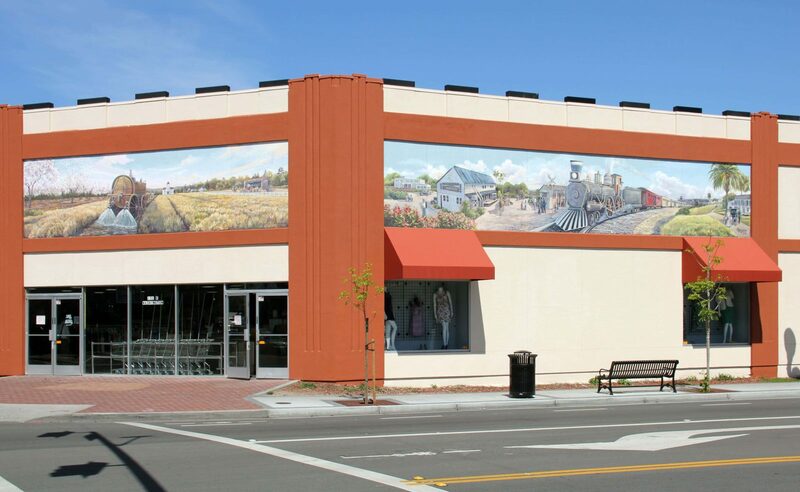 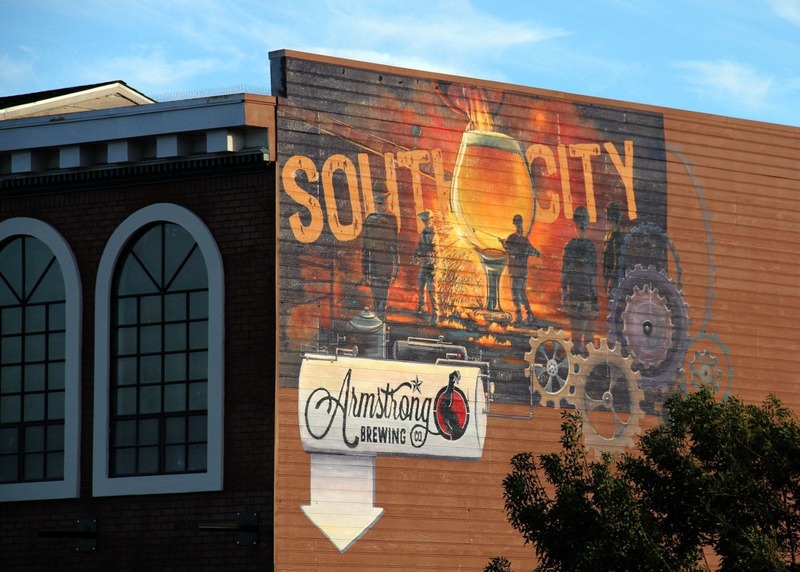 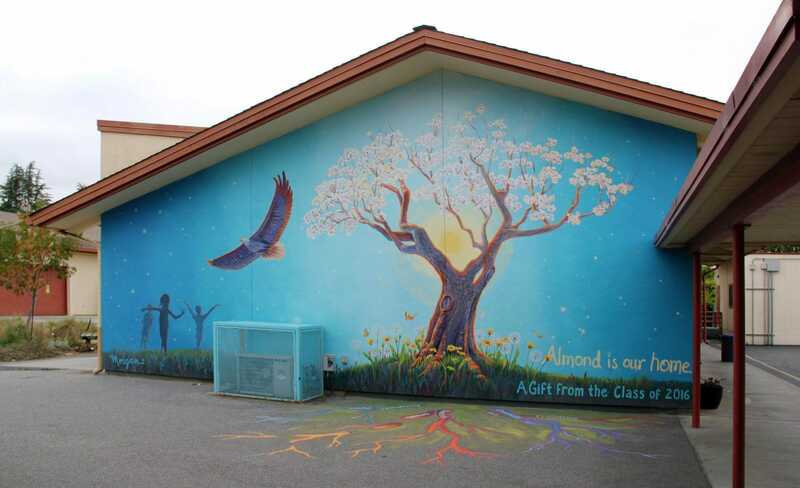 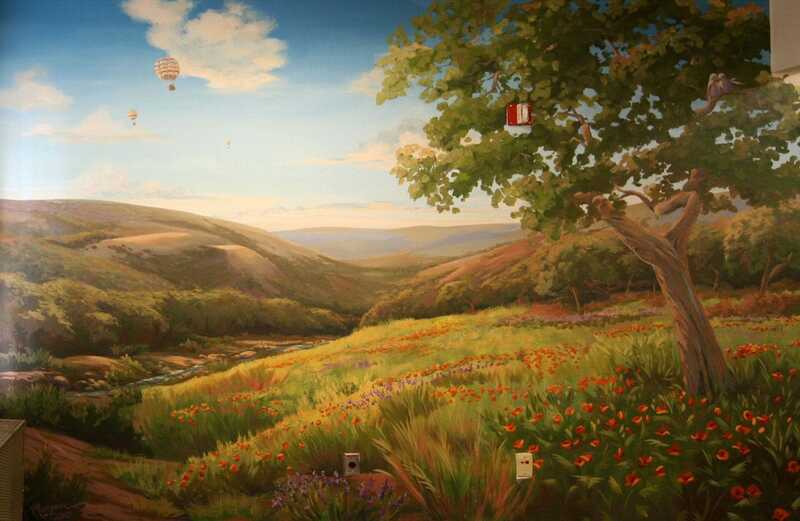 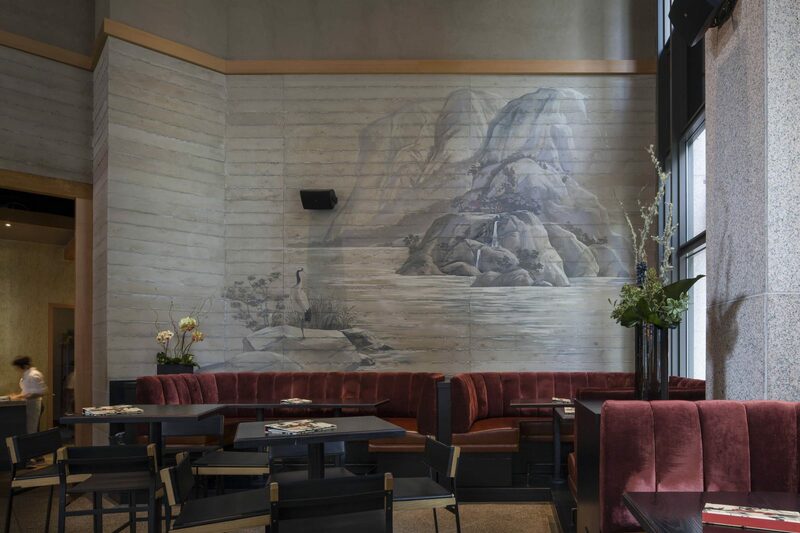 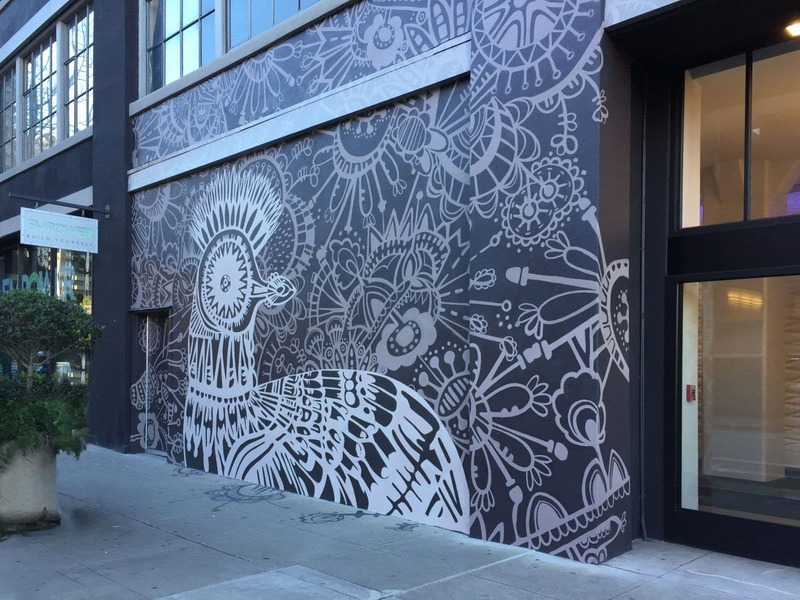 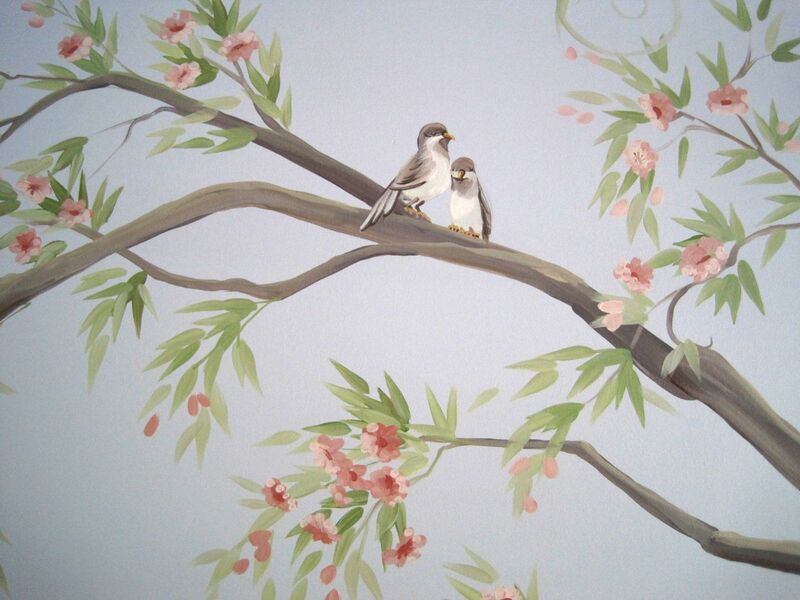 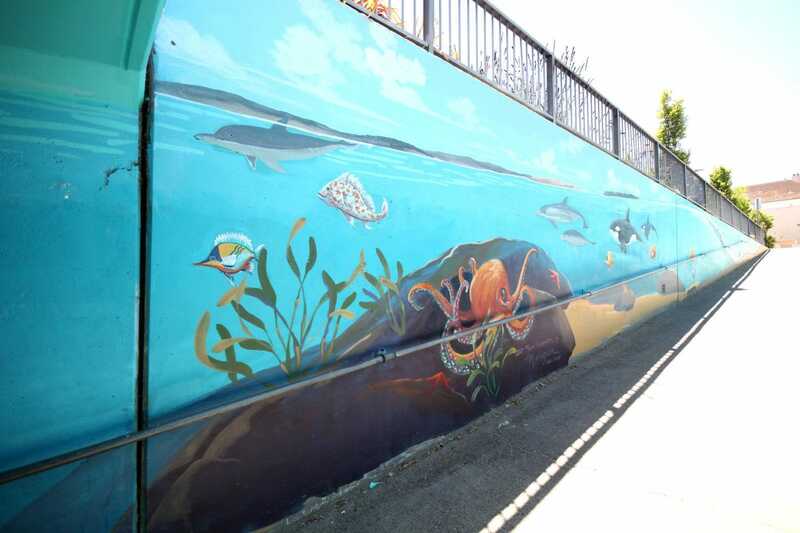 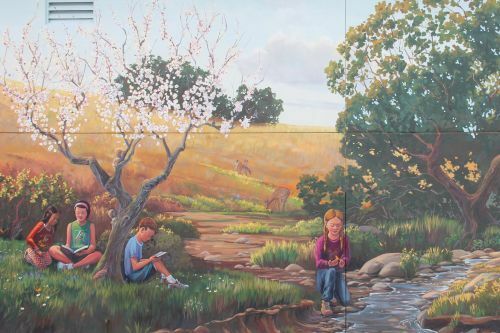 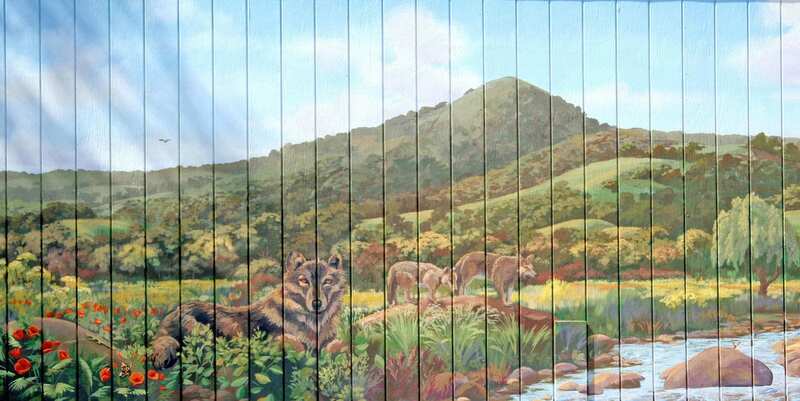 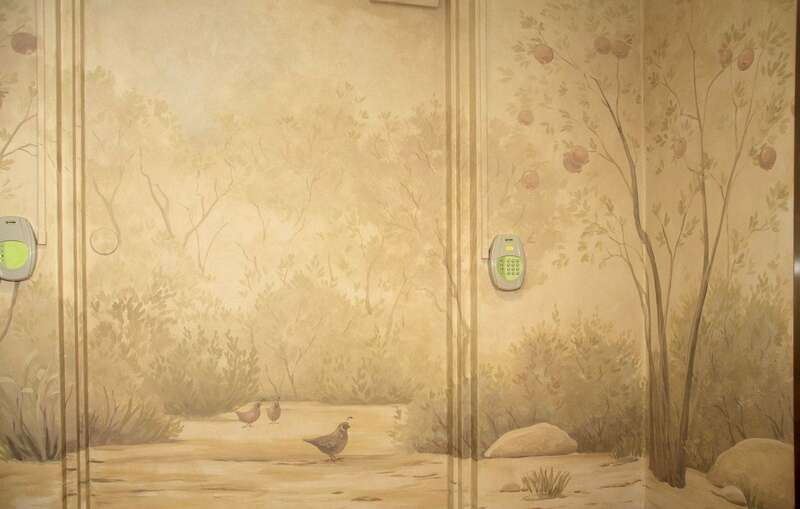 Hand-painted wall murals by premier San Francisco Bay Area muralist. 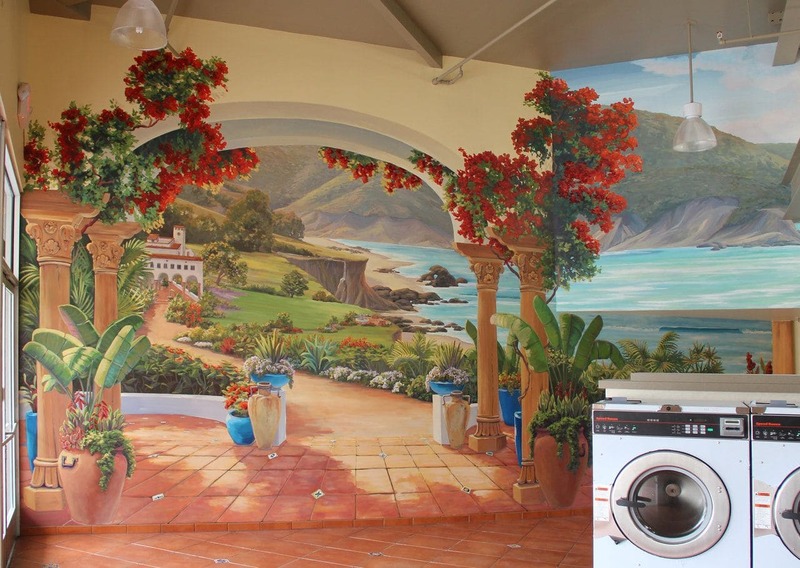 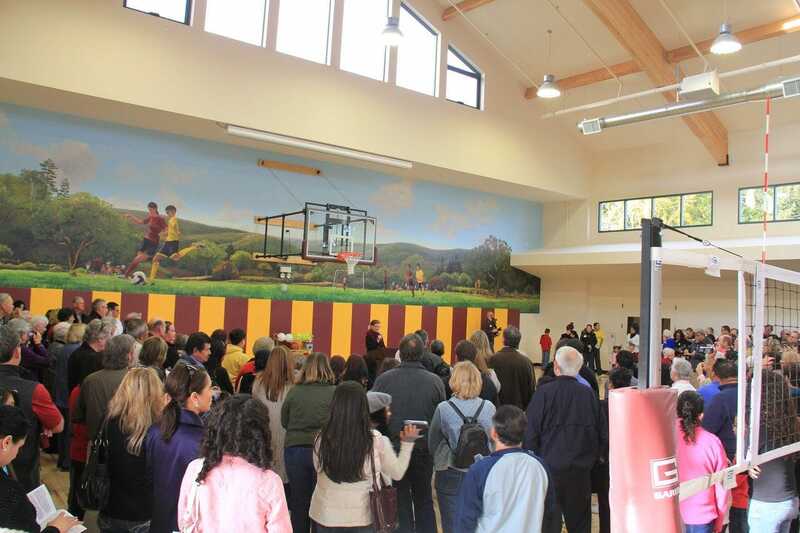 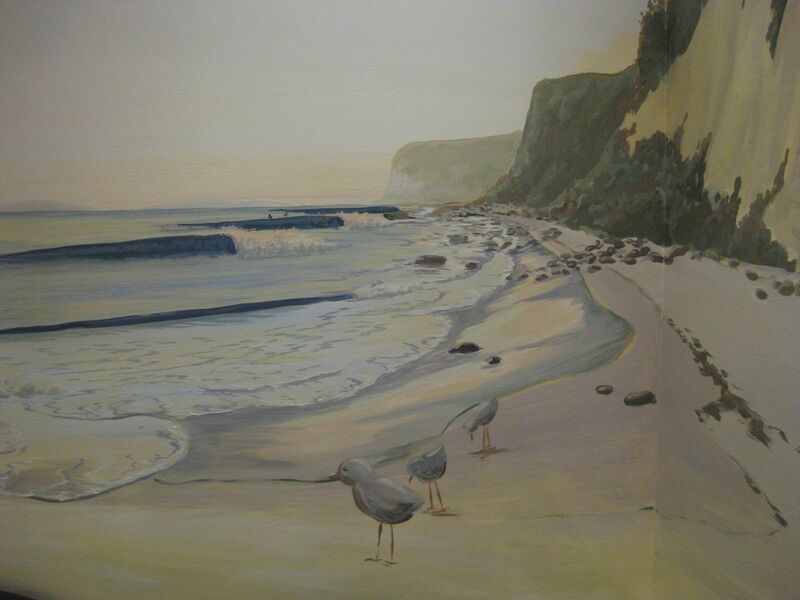 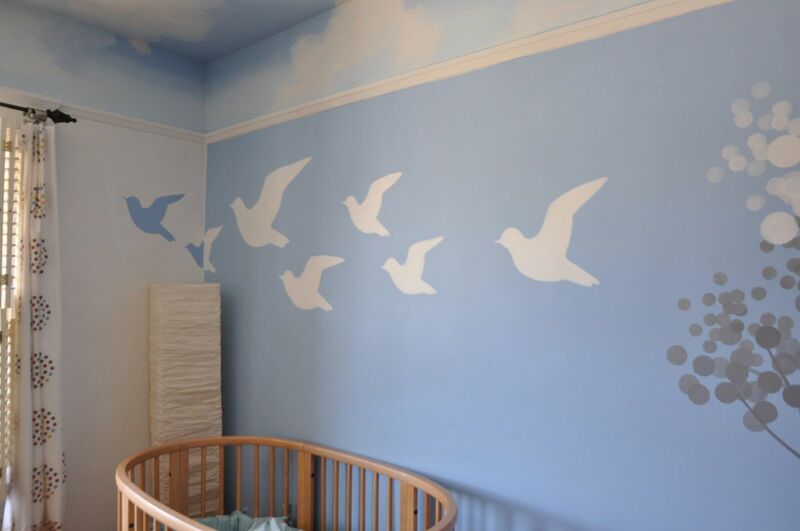 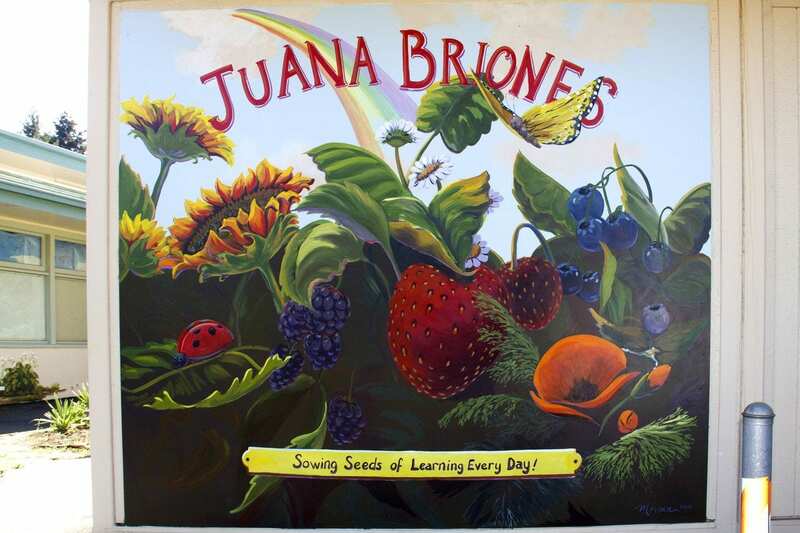 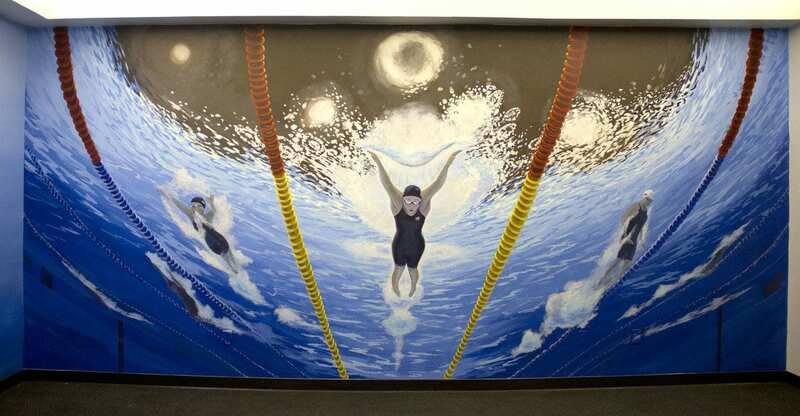 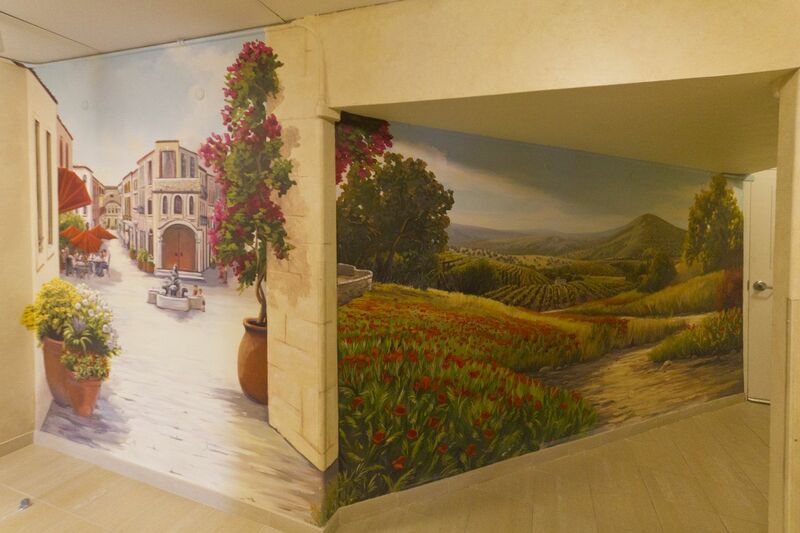 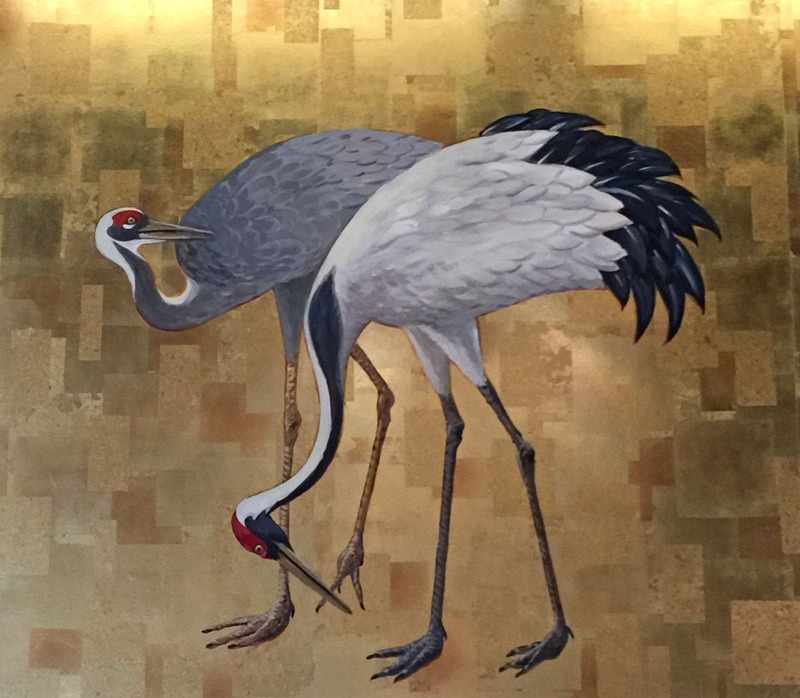 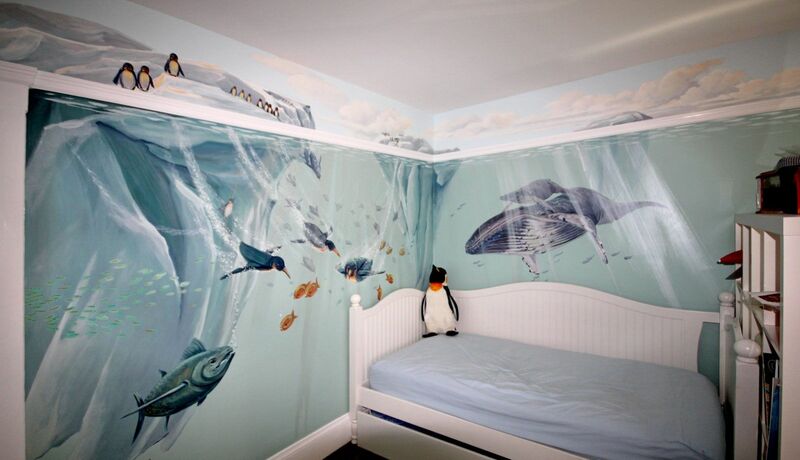 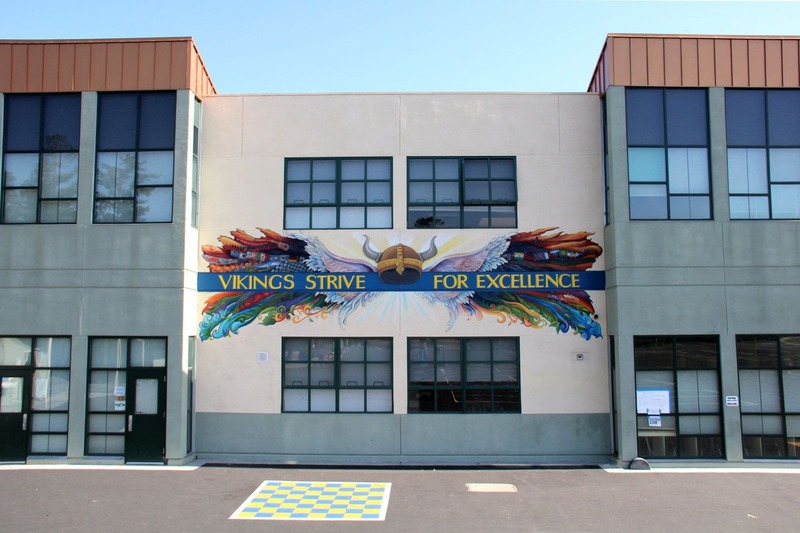 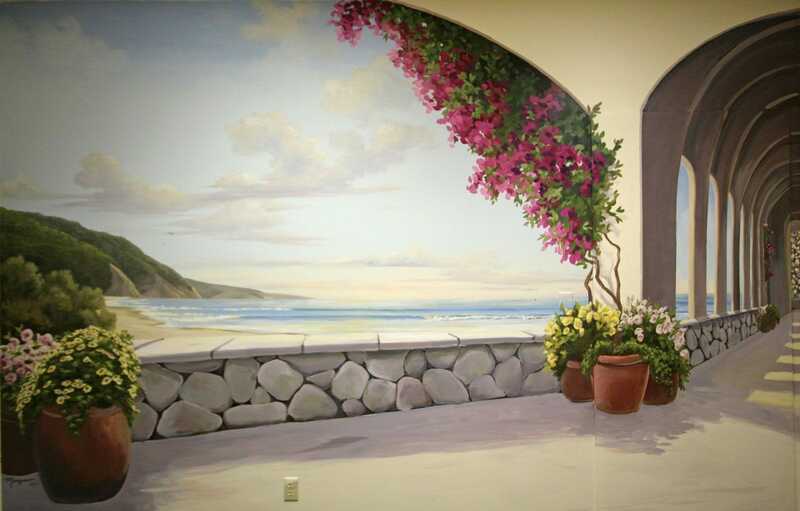 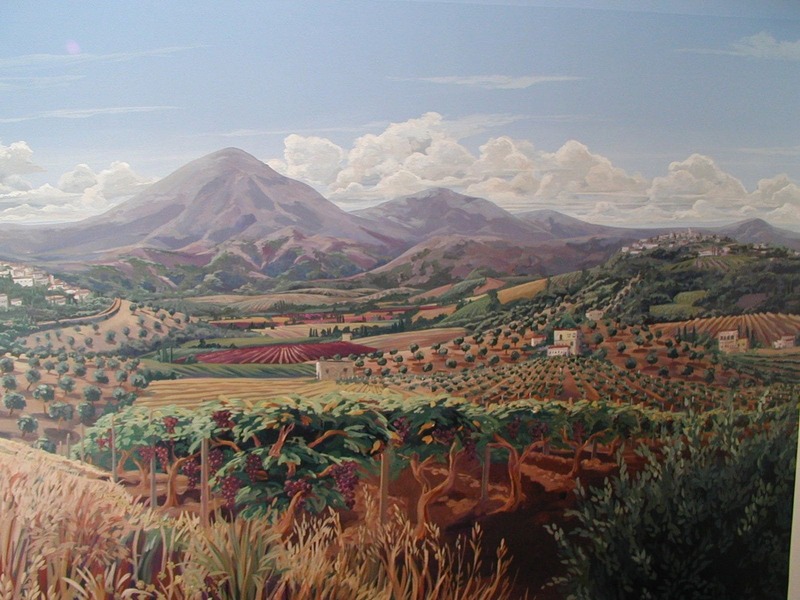 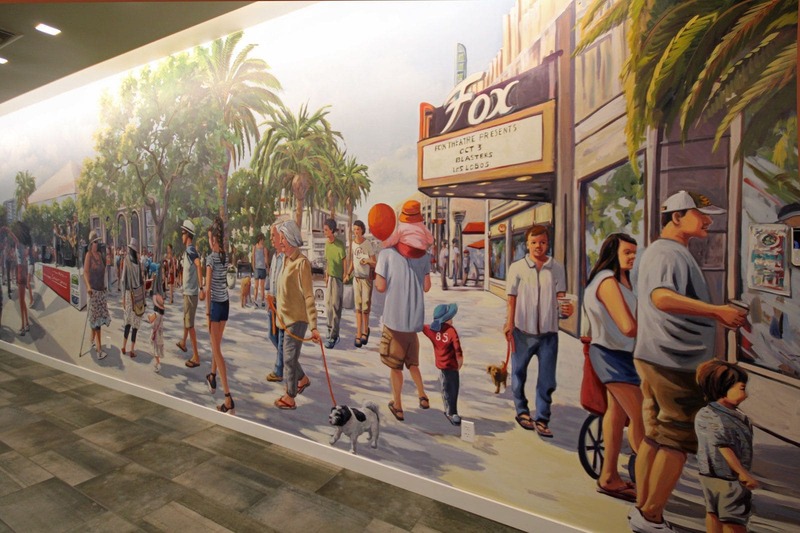 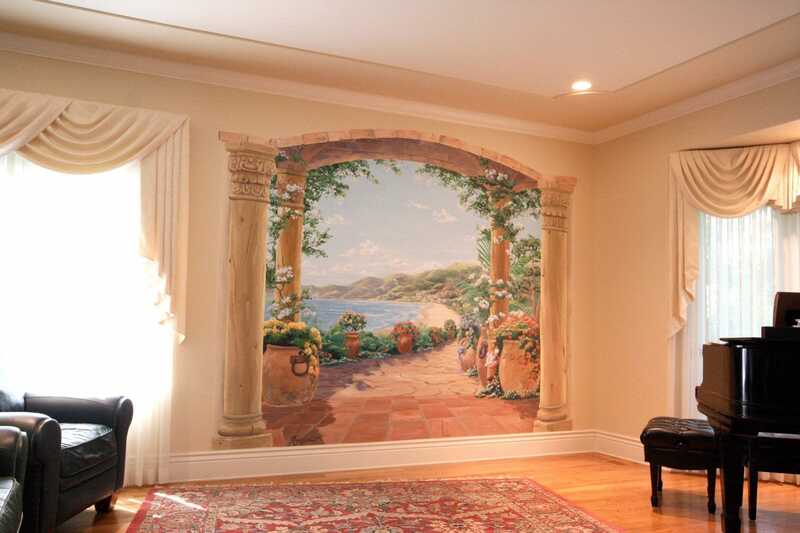 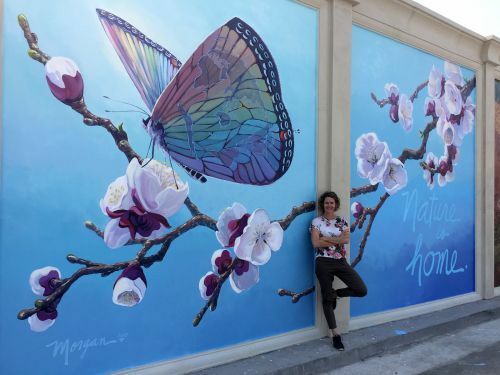 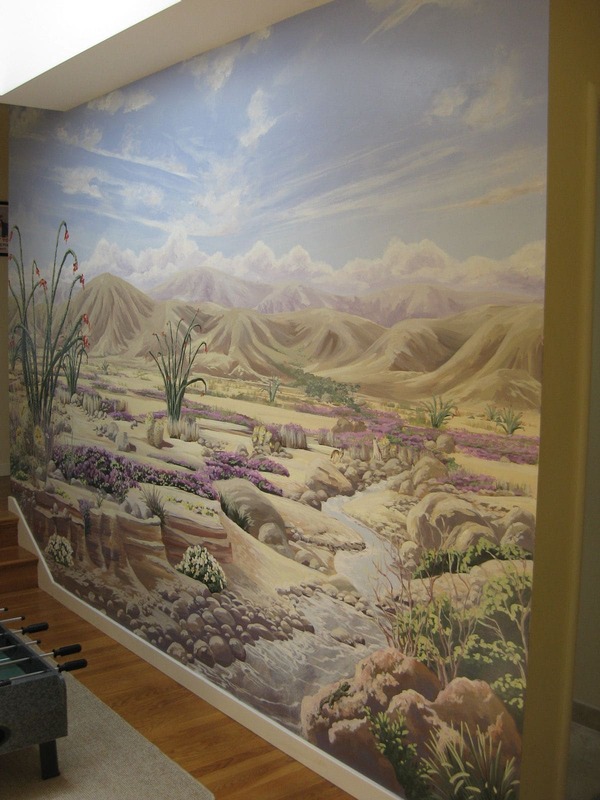 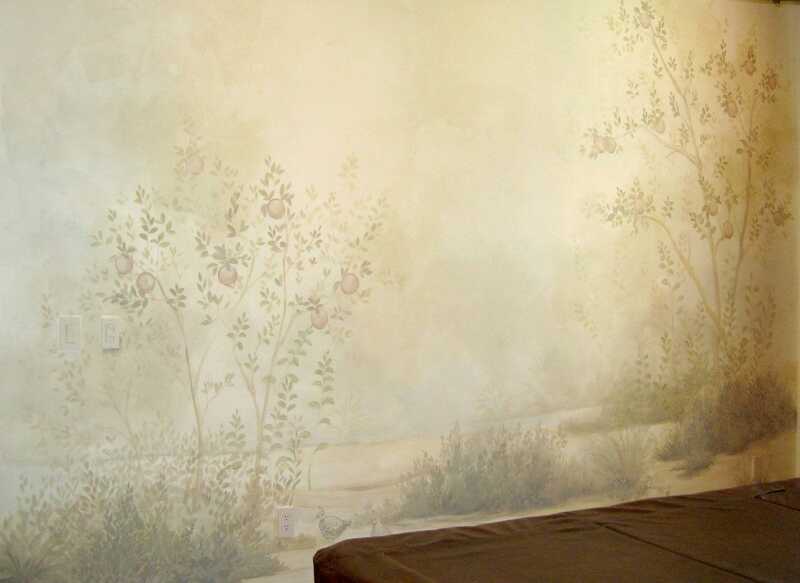 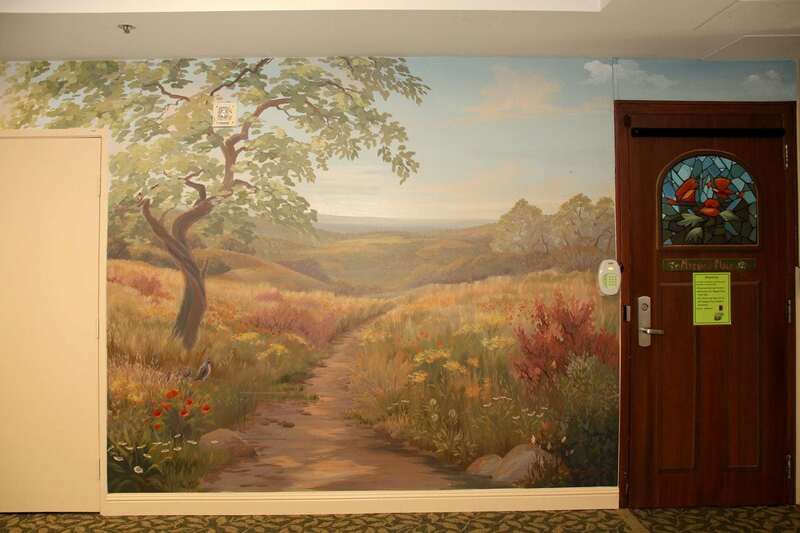 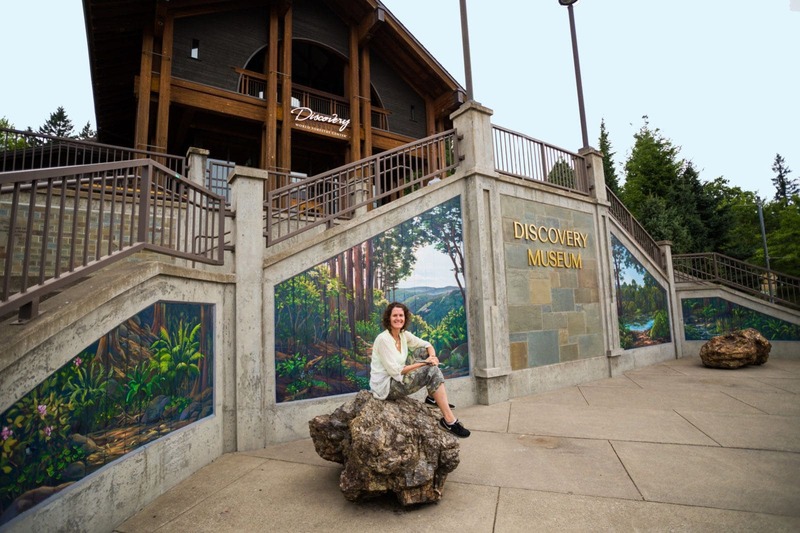 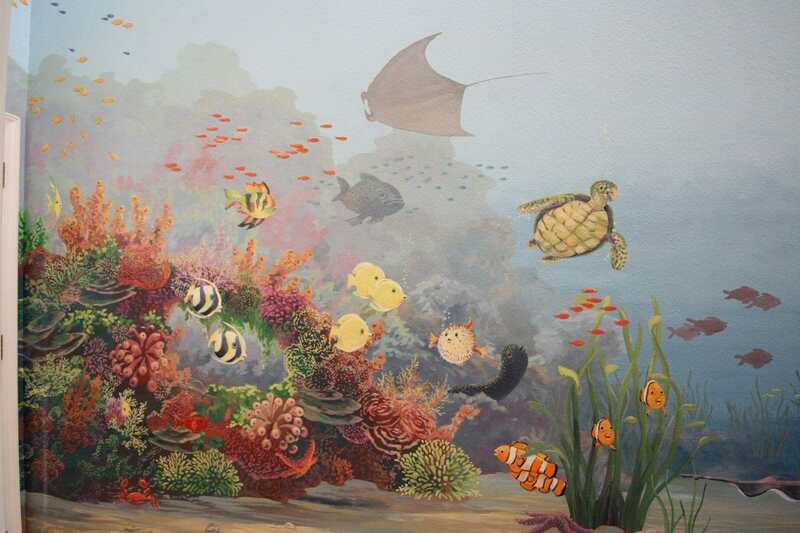 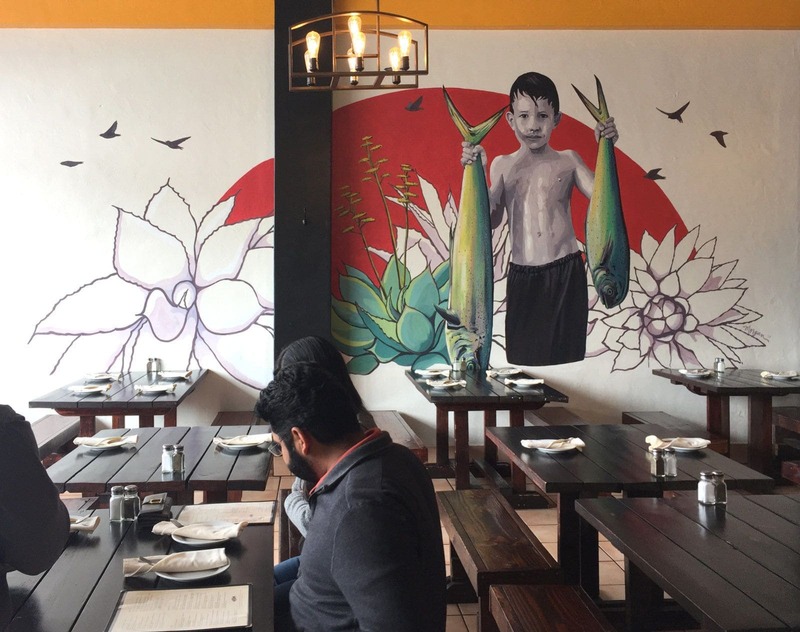 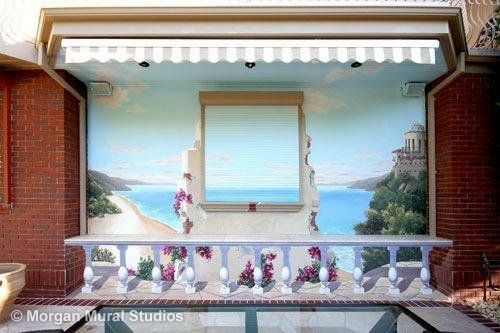 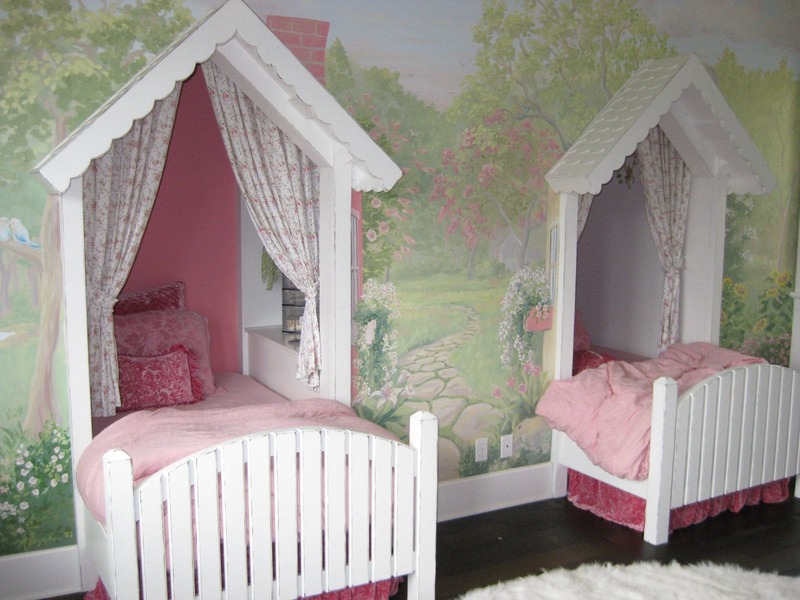 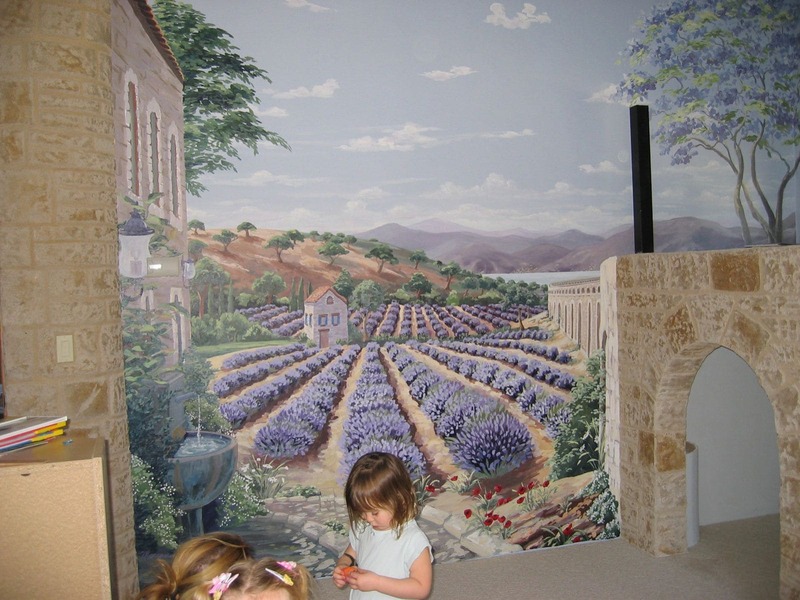 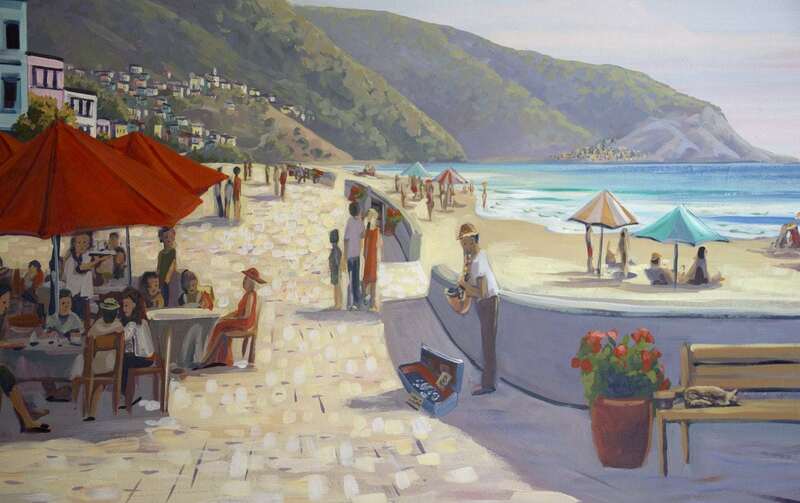 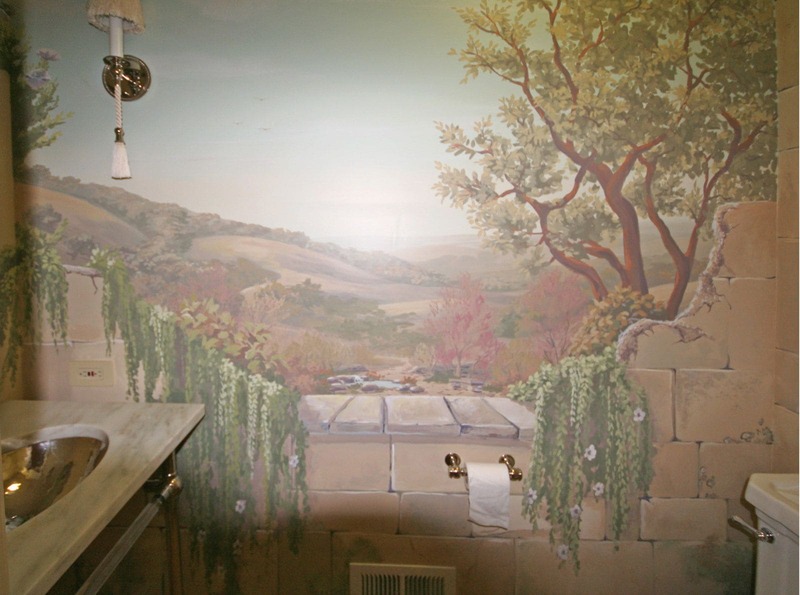 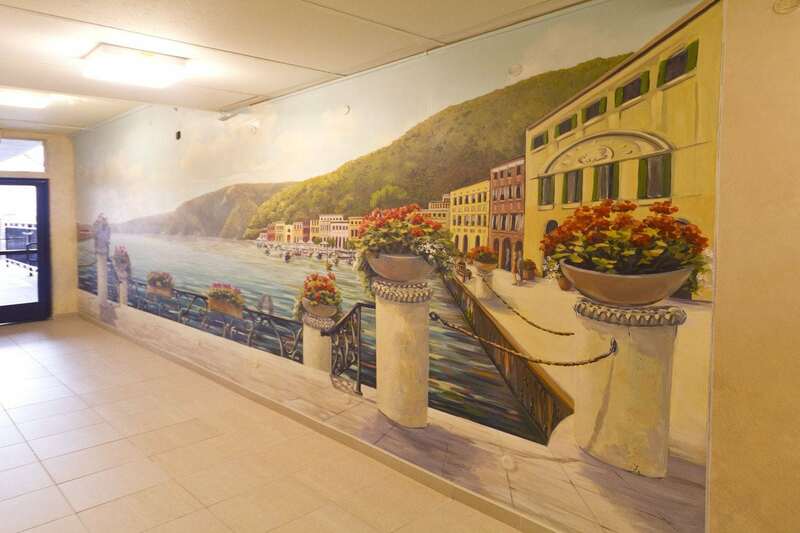 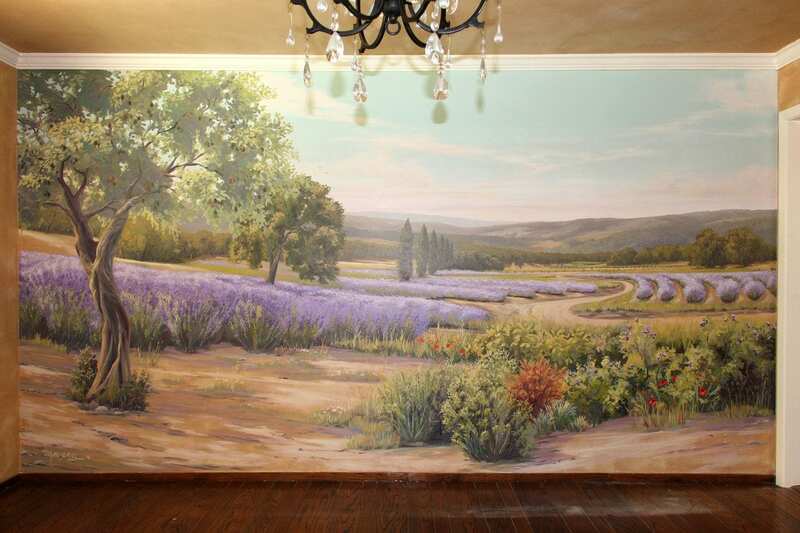 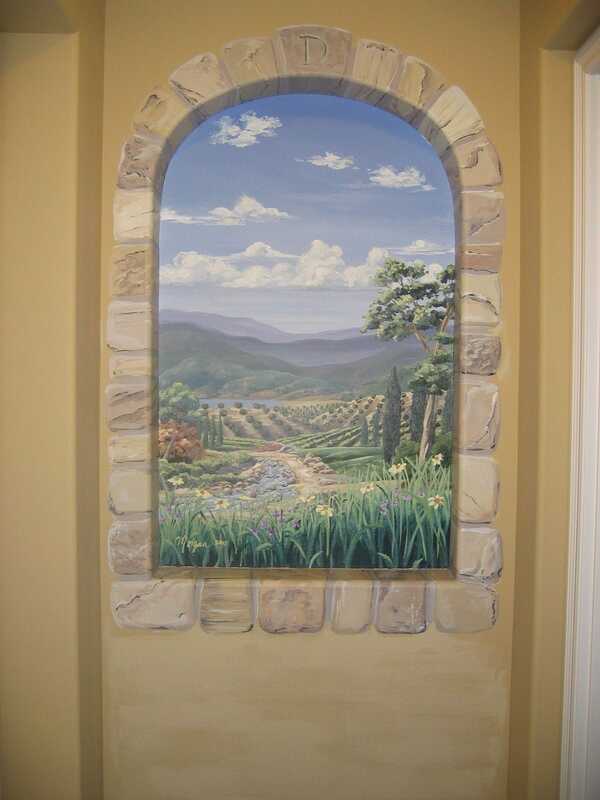 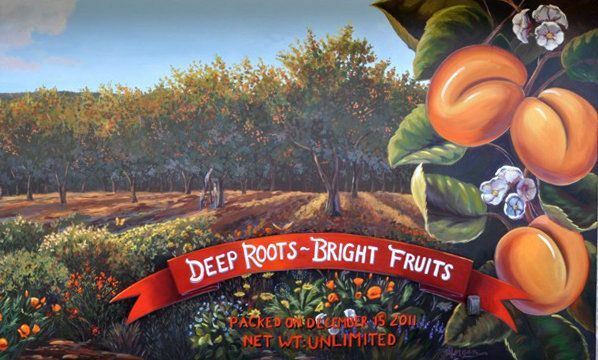 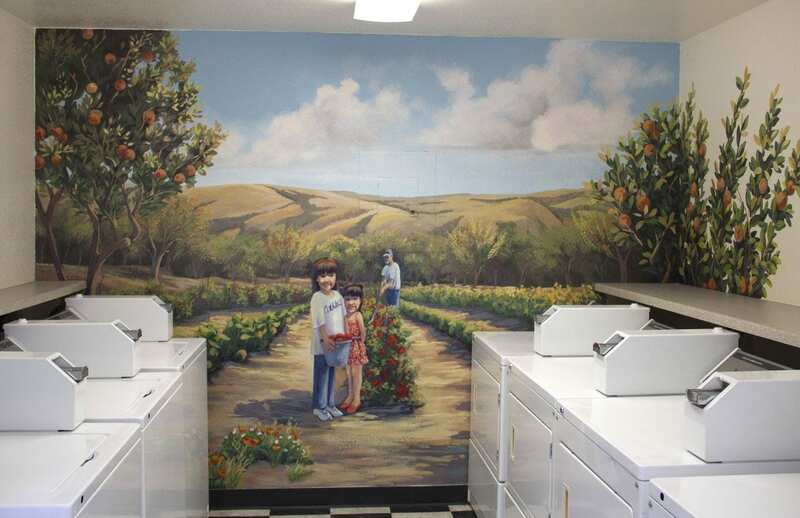 Hand-painted wall murals designed and painted by Morgan Mural Studios, a decorative mural painting company led by premier San Francisco Bay Area mural artist Morgan Bricca. 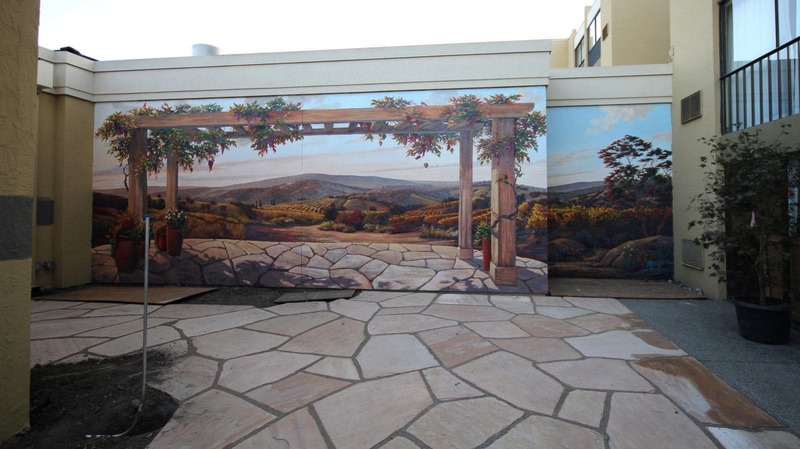 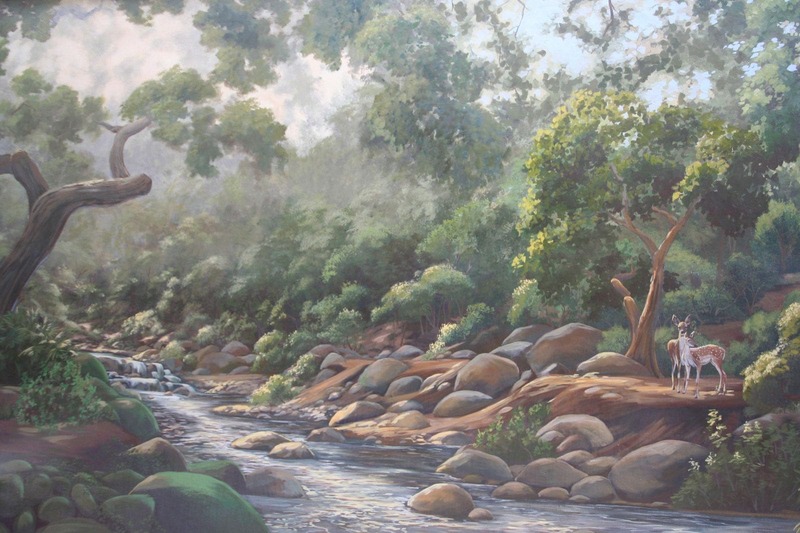 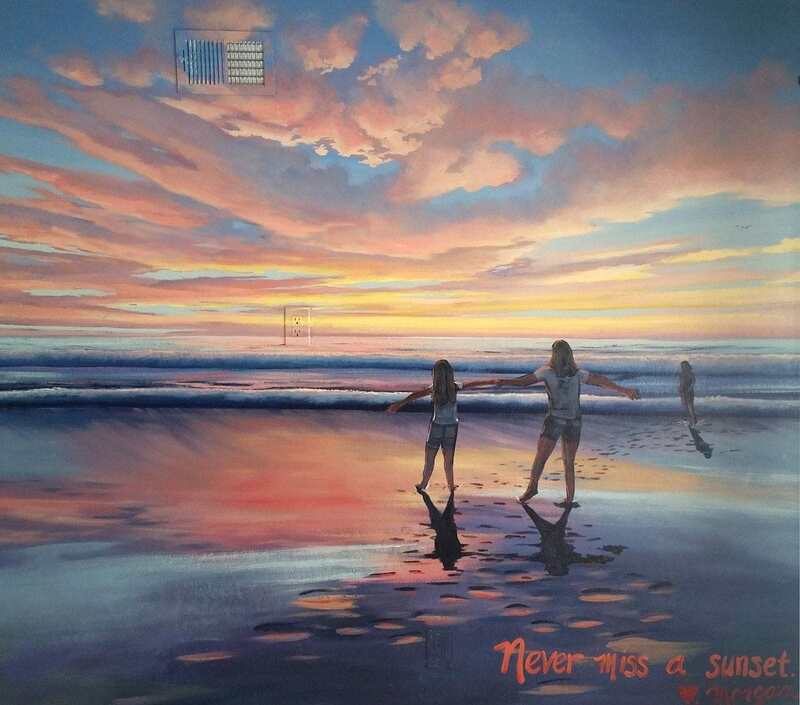 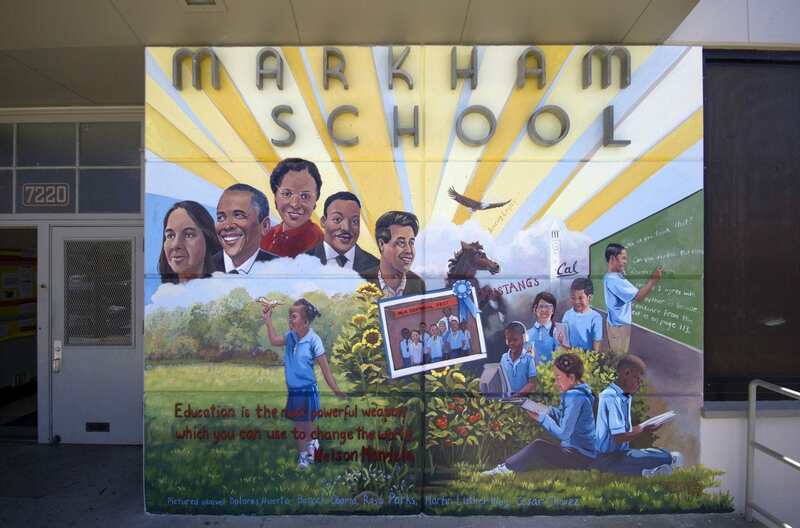 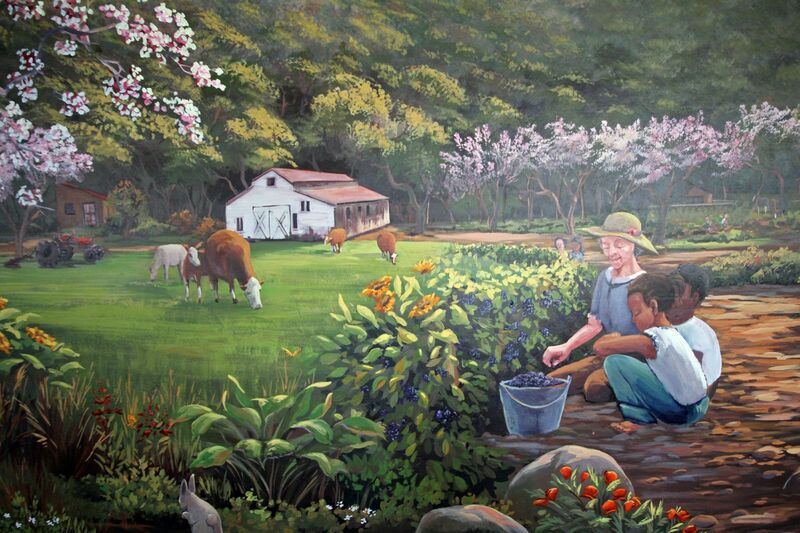 Specializing in large wall murals and decorative painting for commercial, public, and residential clients, Morgan Mural Studios creates beautifully stunning custom wall murals.